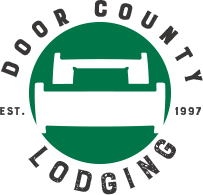 Last Minute Lodging in Door County, WI: May 26-29, 2017 Memorial Weekend – DC Festival of Nature, Sturgeon Bay Fine Art Fair, & Maifest! 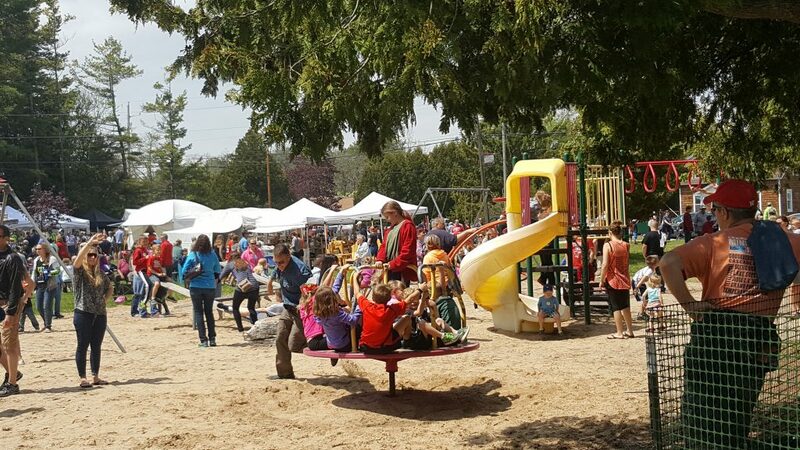 Spend Memorial Day in Door County! Things to do in Door County this Summer!